Most of the Android device comes with the locked bootloader. Without unlocking the bootloader of the smartphone you can’t install the custom recovery or custom rom. Once you have unlocked your bootloader, you can install lots of custom rom and root your device easily. Today in this guide we’ll show you hot to unlock the bootloader of any nexus android smartphone or tablet. This guide will work on almost any of the nexus device. All you have to run some Adb commands on your desktop and you are done. Warning:- Unlocking the bootloader of your phone “may” void its warranty, You can always re-lock it if you’d like or should you run into warranty claims. This procedure will wipe off all the data stored on your device. Make sure to take the full backup of your android device. Step 2. 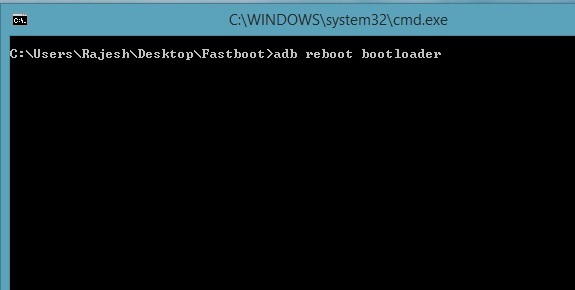 Now download the Fastboot folder here on your desktop here and extract the folder on your desktop. Step 3. Connect you nexus device to the PC with the help of Orginal USB cable and open the fastboot folder on the PC. Step 6. Wait for your bootloader screen to appear. Once it does (big Android with START), type the below mention commad to unlock the bootloader. Step 7. 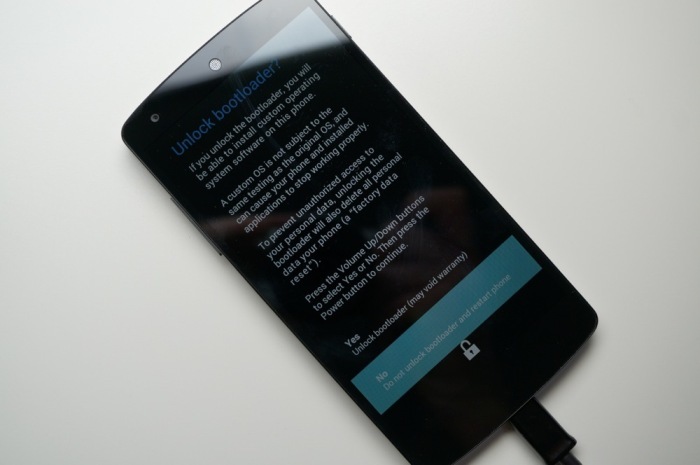 After this command a bootloader unlock confirmation page will appear on your Nexus Device. Tap Volume Up to highlight “Yes,” and Power to select it. Congratulations. 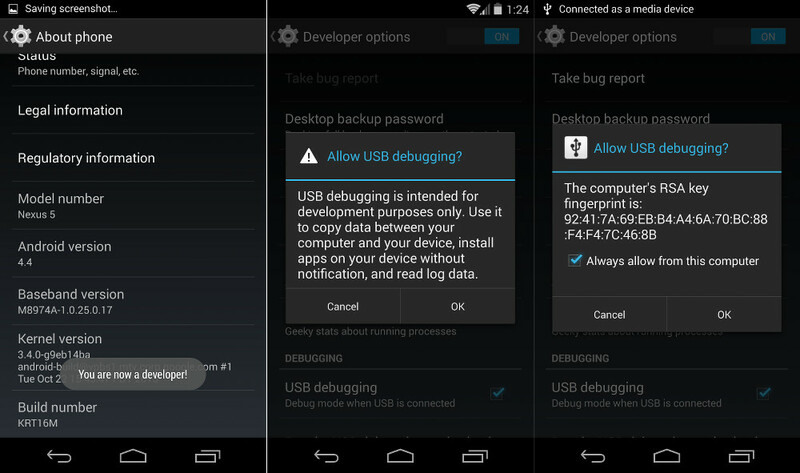 Your Nexus device’s booloader is now unlocked and you can install custom rom and recoveries on your device.